The State Bank Of India (SBI) is the largest bank in India, and the salary of a Probationary Officer is attractive enough for the average Indian. Safe to say, every middle class father has at least once told his child to try for SBI’s Probationary Officer’s exam. The job has respect, stability and an attractive compensation structure. SBI hires thousands of POs every year. 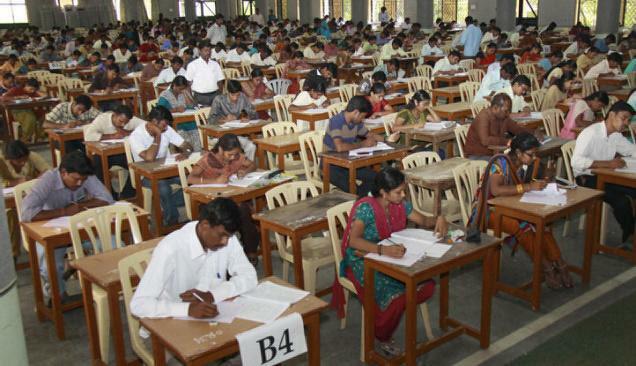 The exams are competitive given the sheer number of people that apply to them. Graduates in the age group 21-30 years are eligible to apply. Lets now look at the compensation breakup of the salary of an SBI PO. All new recruits to SBI are appointed as PO with a probation period of 2 years. They are expected to perform any kind of banking activity, from clerical jobs to managerial works. Other perks – Leased rental accommodation. And so, the total annual compensation of an SBI PO would be minimum Rs. 7.55 lakhs to maximum Rs. 12.93 lakhs, depending on the place where the recruit is posted.